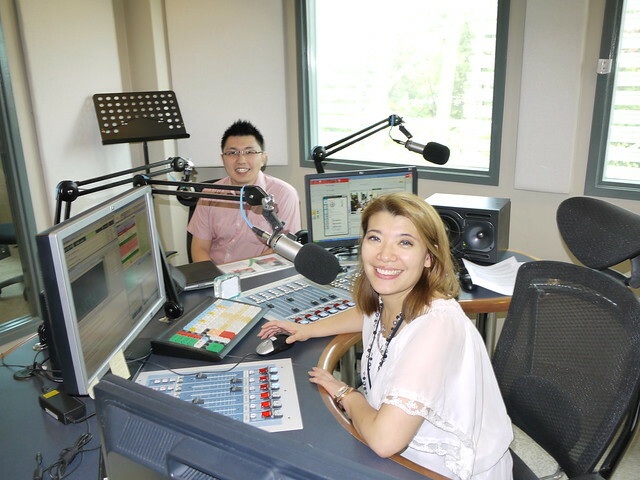 Yesterday, I made my way to the offices and studio of BFM Radio for an interview on the station’s Enterprise show. I appeared on the show’s Tech Talk segment to speak with host Freda Liu about Twitter for Business. Freda and I talked about how best to use Twitter to promote businesses, etiquette to observe and some tips for getting started with Twitter. As per BFM’s usual practice, they have released the 20-minute segment as a podcast which you can find on their website: Using Twitter for Your Business – Tech Talk Podcasts. I’ve also mirrored a copy of the interview here, so you can listen with the audio player above. 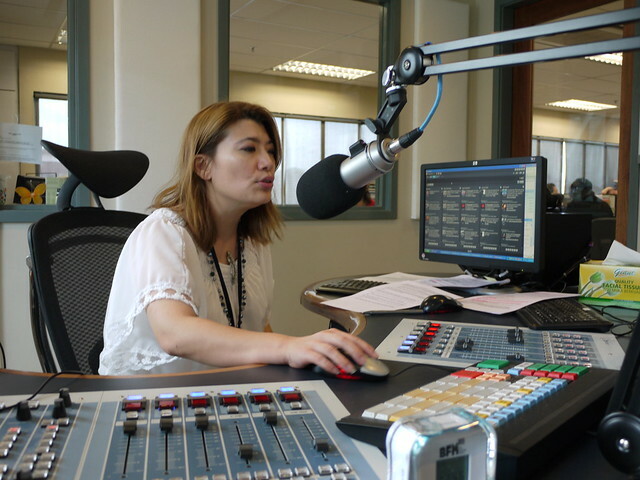 I was very impressed with BFM’s setup – they run a tight ship and it’s hard to believe that they run a 24 hour radio station from their office in Wisma BU8. Freda was speaking, lining up music, pressing buttons and following Twitter all at the same time. 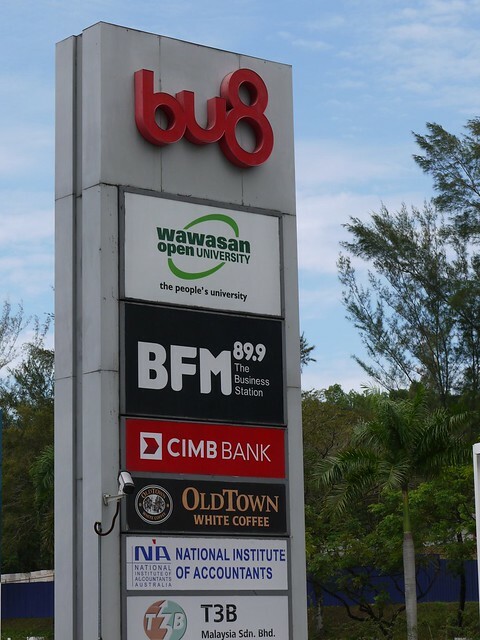 3 Comments on "@blogjunkie talks Twitter for Business on BFM Radio"
Hey David, awesome stuff. Thanks again for coming in. I would love to speak to you personally one day regarding future interviews. Do keep in touch mate. Cheers>!